OAPSE Women Make History Every Day! Since the founding of our union, women have been leading the way for all of us. During Women’s History Month, we honor our women leaders and the men who serve alongside them to make OAPSE the strongest voice for Ohio workers. They join 1.4 million members of AFSCME across the nation in making sure the priorities of all members are addressed in bargaining strong contracts with employers. Women are the backbone of OAPSE, and they stand on the shoulders of women labor leaders who paved the way for progress on wages, benefits and basic rights at work. 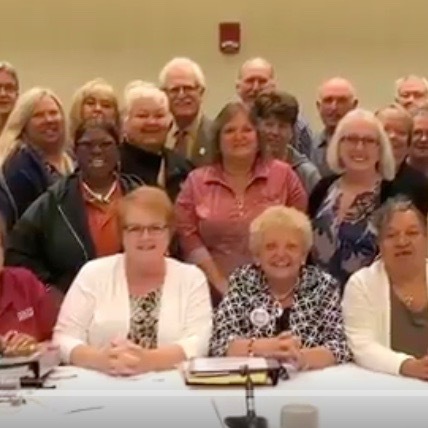 AFSCME International highlights some of those leaders as a tribute to their hard work and sacrifice that made a difference in the lives of all OAPSE members. You can see their stories by clicking here.